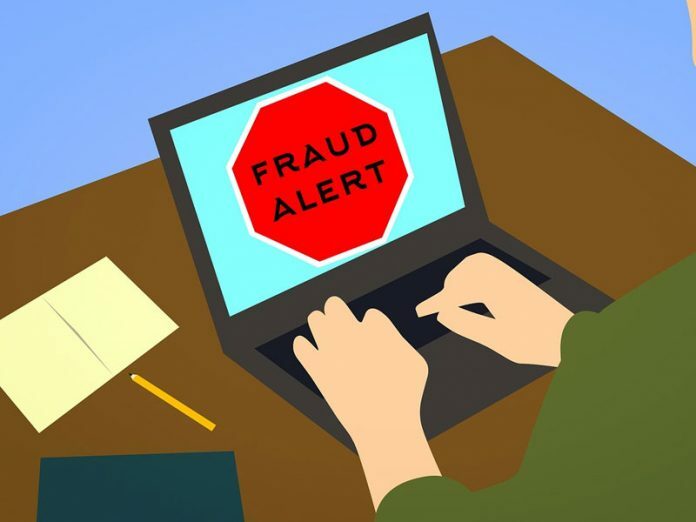 Participants at a one-day financial fraud conference organised by the E-Payment Providers Association of Nigeria (E-PPAN) in Lagos recently have stressed that strategic management strategies deployed by financial institutions would go a long way in addressing financial fraud across banks. The keynote speaker at the conference, Mr. Agada Apochi, who is the Managing Director and Chief Executive of Unified Payment Services Limited, said the Nigerian financial industry was the least hit among global communities by financial hackers as a result of security layers and authentication processes in all financial transactions across all banks in the country, coupled with the 100 per cent compliance ratio on Chip and Pin debit and credit cards imposed by the Central Bank of Nigeria. He, however, said there were still cases of high level insider fraud within the banks and that banks must not relent in their efforts to fight against financial fraud. Следующая статьяBusiness interupption – The second edition of StrategicRISK’s Journal, published in association with Swiss Re Corporate Solutions, explores the challenges of managing a business interruption and the steps risk and insurance managers can take to..